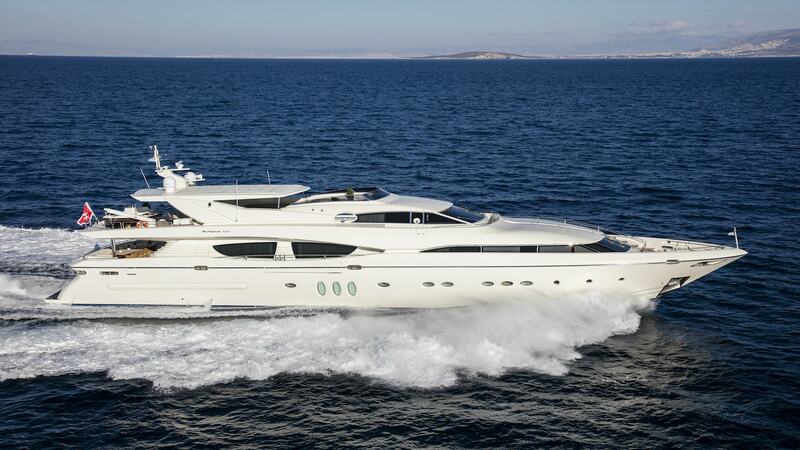 Rini is the ideal yacht for a family charter. Her minimal decor and wooden floors are the work of Cantieri Navali Rizzardi, creating a timeless atmosphere of sophistication and refinement. She was fully refitted in 2018. Rini has an impressive Master Suite with large windows, allowing plenty of natural light inside the cabin. She features three different al fresco dining areas and has a very comfortable swimming platform.